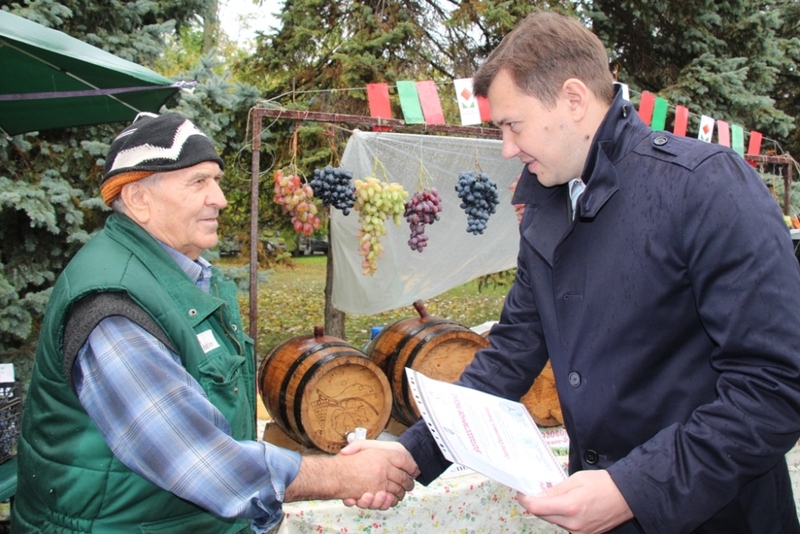 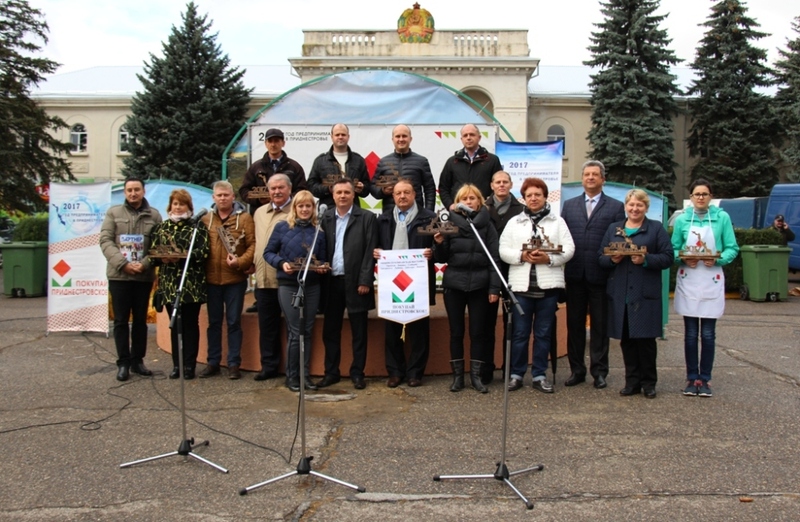 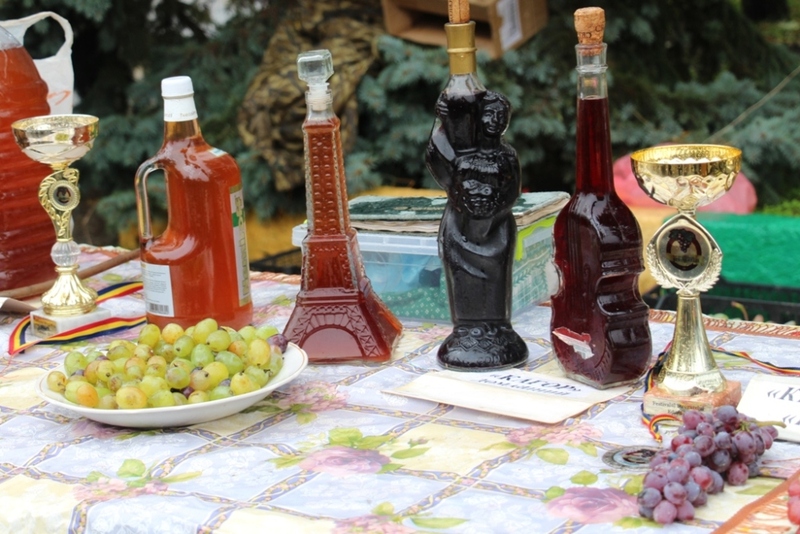 On October 28 the final for 2017 exhibition-fair “Buy Pridnestrovian!” was held in Dubossary. 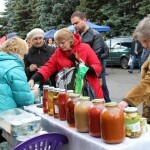 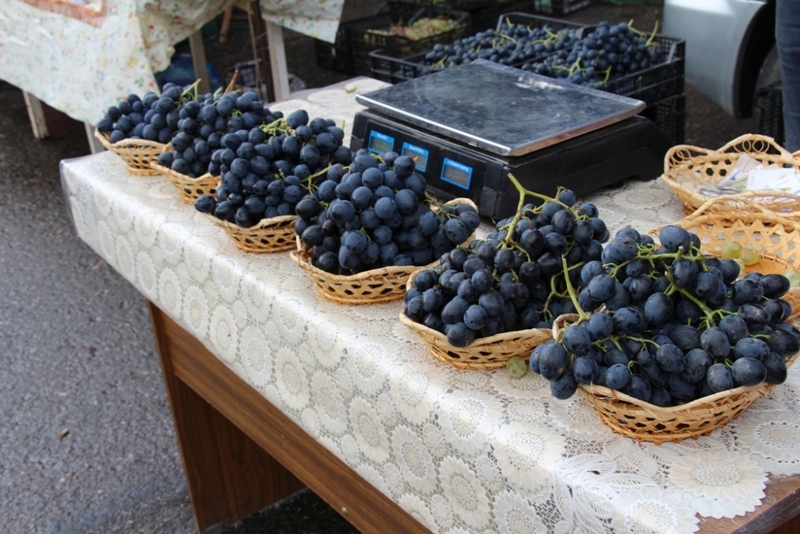 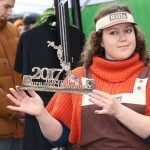 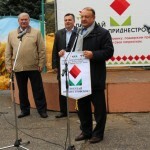 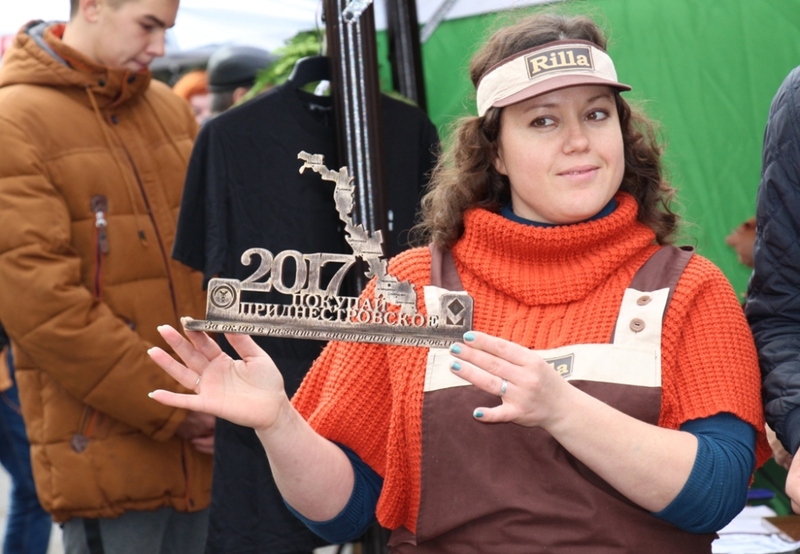 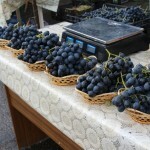 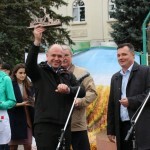 55 local producers from all Pridnestrovie took part in it. 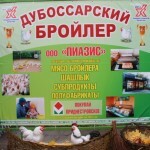 These are manufacturers of food products, furniture, shoes, clothing, industrial goods, souvenirs, agricultural products, etc. 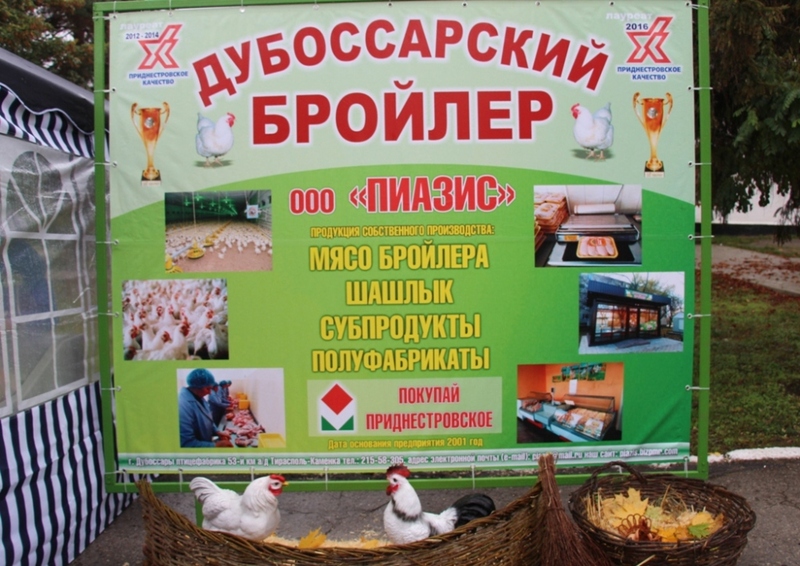 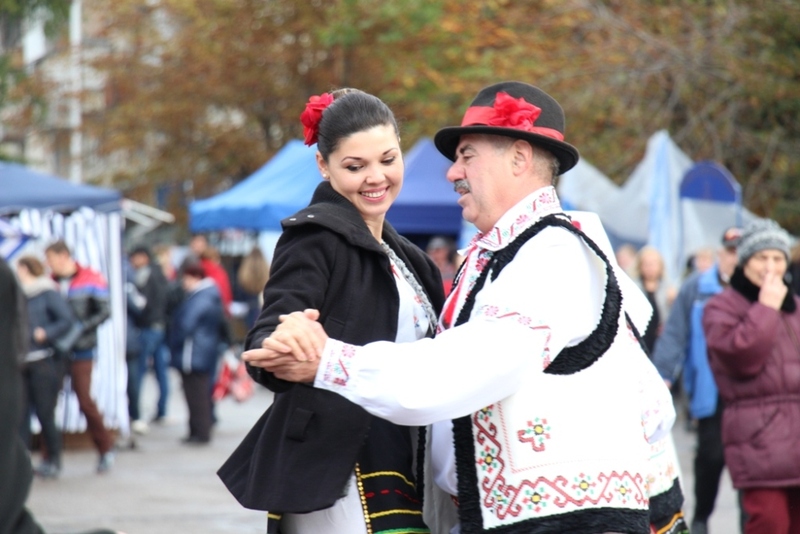 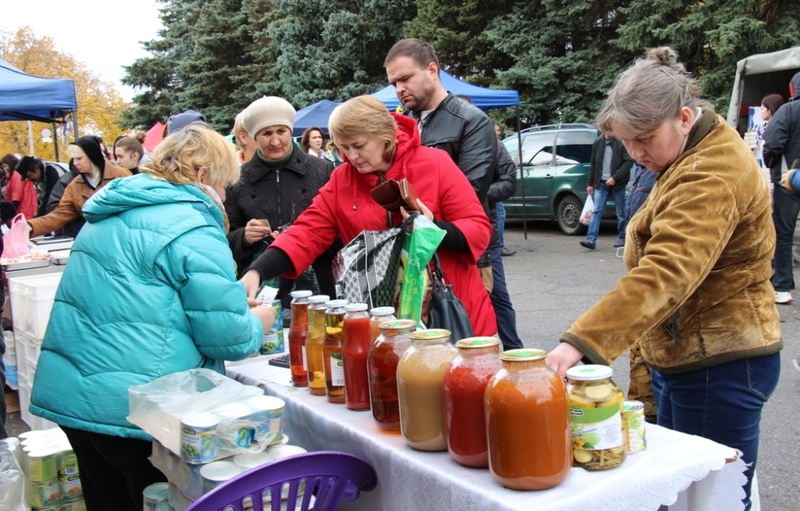 Dubossary Fair has completed the cycle of fairs under the slogan “Buy Pridnestrovian!” that have been conducted since May of this year. 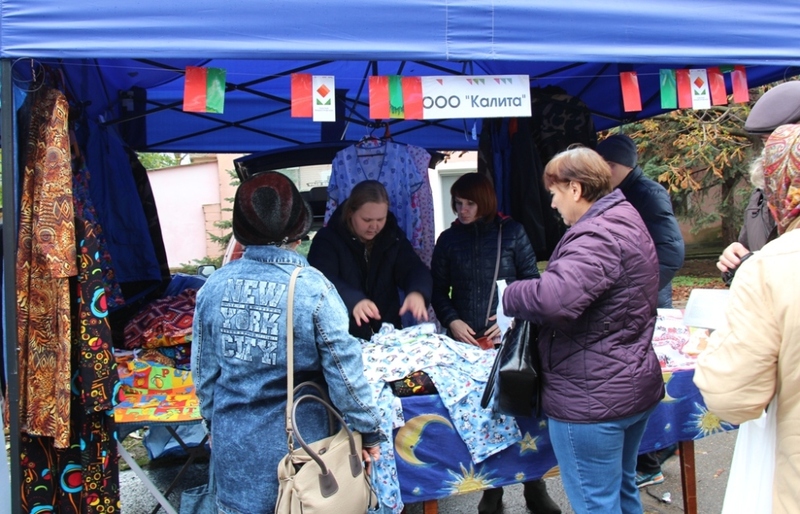 Fairs-exhibitions were held in all towns of Pridnestrovie. 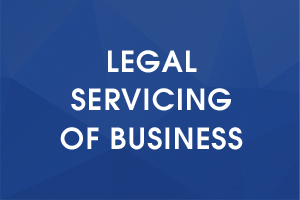 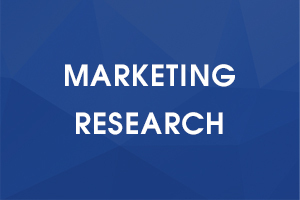 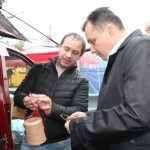 They combined in total 180 enterprises, and about 30 thousand people visited them. 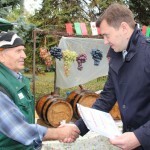 Within the exhibition, a Round Table was held in which Deputy Chairman of the Pridnestrovian Government Alexey Tsurkan, Head of the State Administration Ruslan Chaban, heads and specialists of the Chamber of Commerce and Industry of Pridnestrovie, Ministry of Economic Development and local producers participating in the exhibition, as well as representatives of trade networks took part. 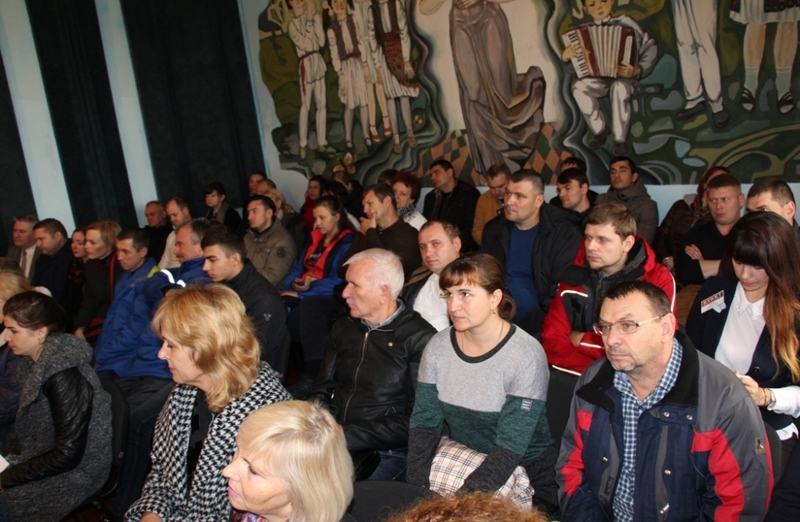 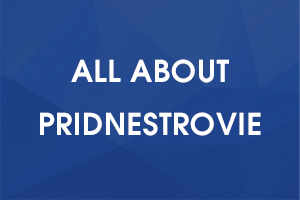 Participants discussed the results of the project “Buy Pridnestrovian!” and various issues related to solving problems faced by local producers. 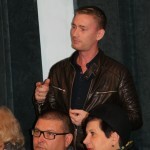 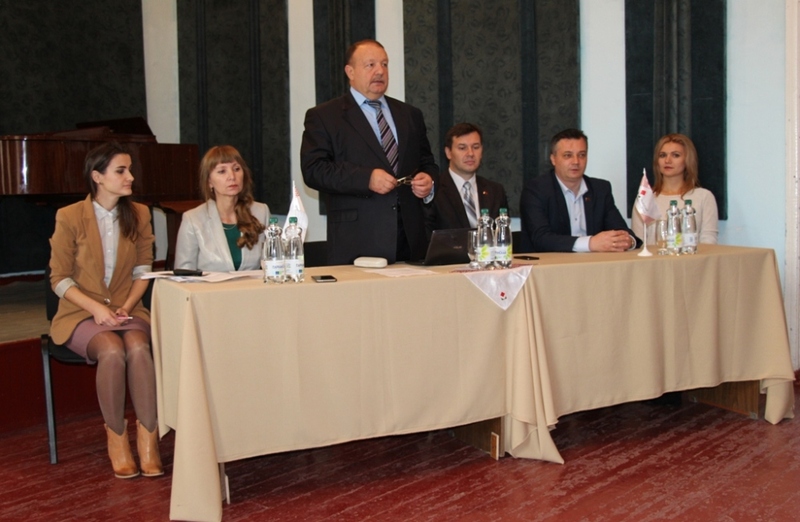 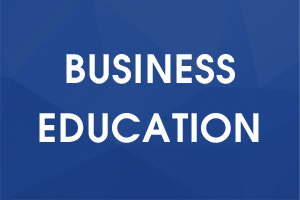 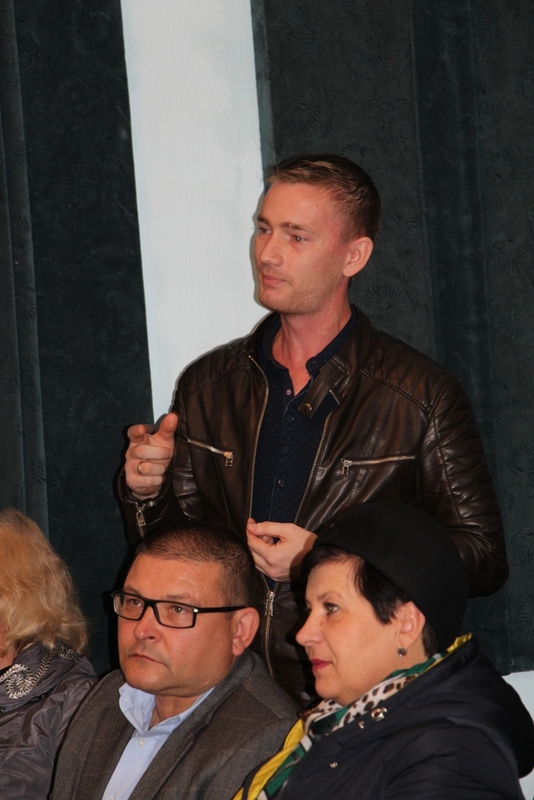 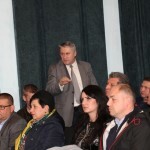 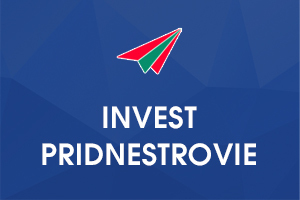 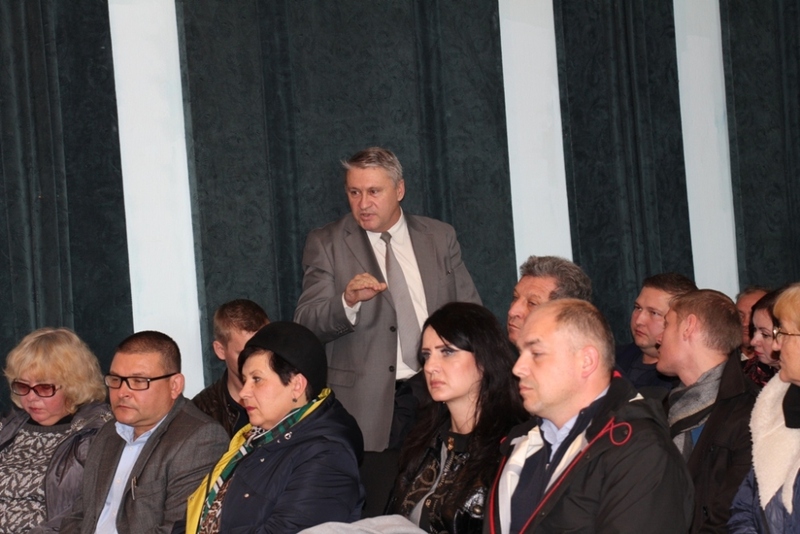 Participants of the Round Table expressed an opinion that the project of the Chamber of Commerce and Industry “Buy Pridnestrovian!” should continue in the future. 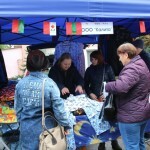 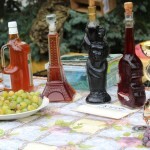 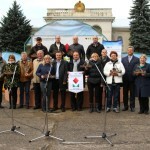 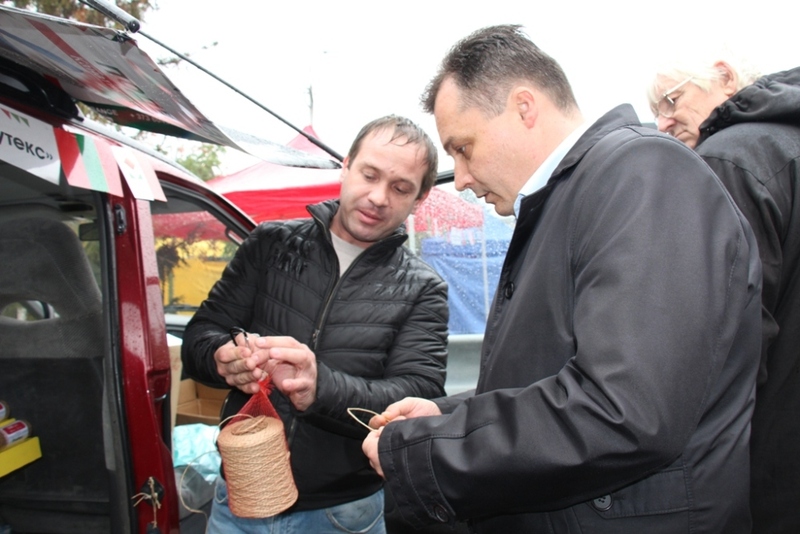 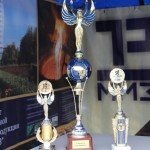 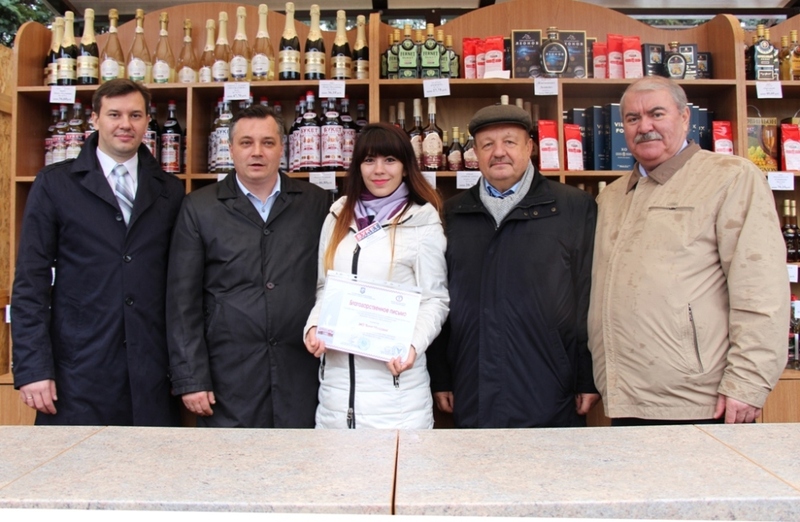 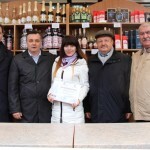 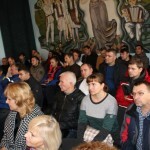 Further, rewarding of regular participants of the exhibitions “Buy Pridnestrovian!” tool place. 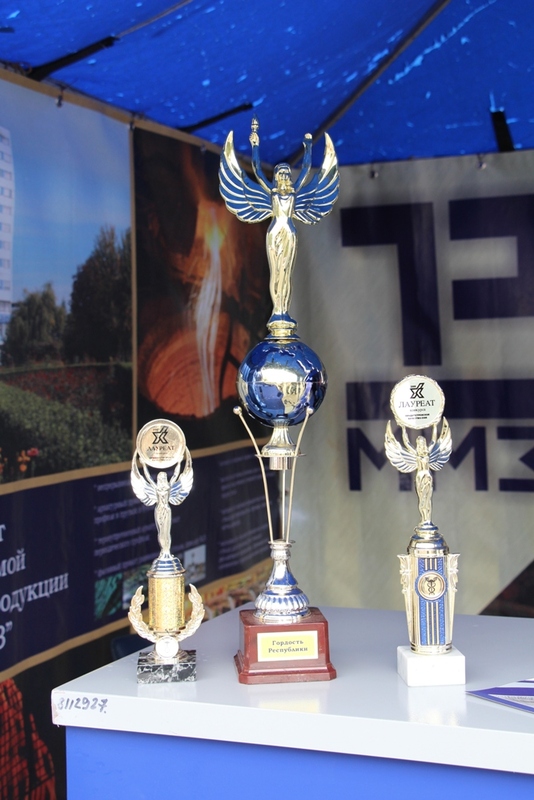 15 production enterprises received a memorable prize for their contribution to the development of domestic trade, including 3 trade enterprises. 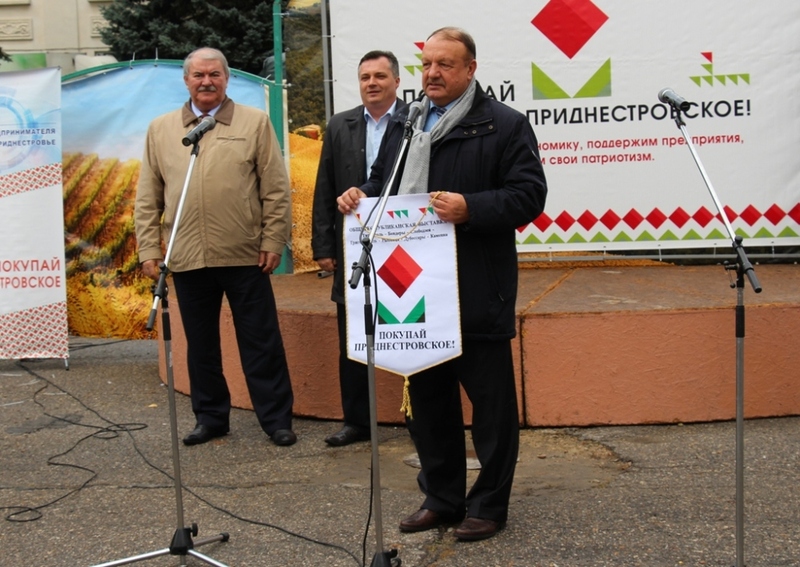 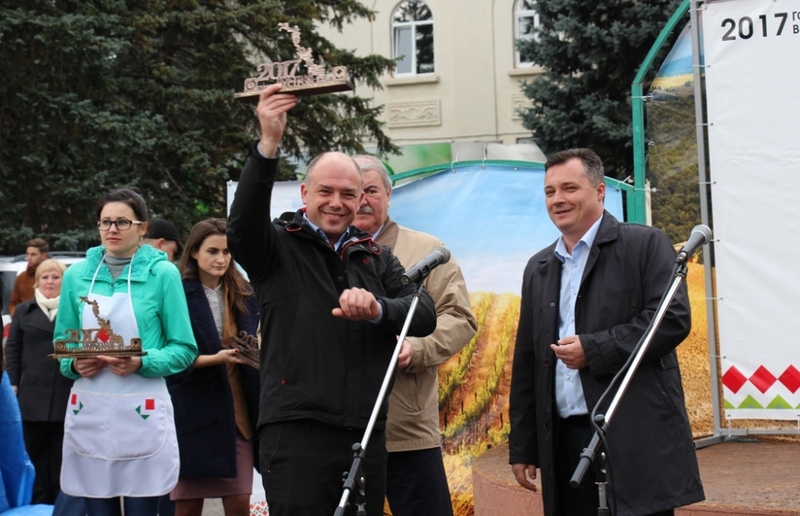 Completion of the whole cycle of exhibitions -fairs was the traditional transfer of the project’s passing symbol – this time the pennant from Dubossary returned to the Chamber of Commerce and Industry of Pridnestrovie.